BBC One - Panorama, Murdoch: Breaking the Spell? 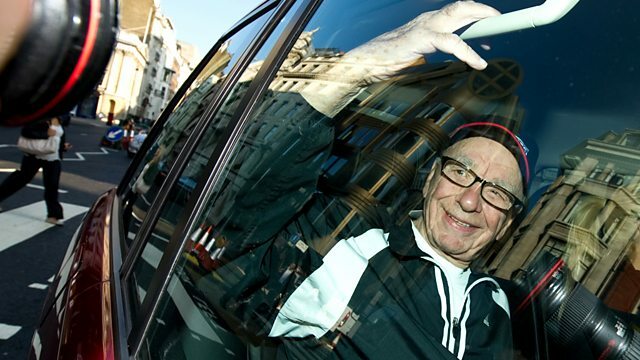 For decades, Rupert Murdoch has held a unique position of power in Britain through his media empire. After the revelations of the News of the World phone hacking scandal, Panorama tells the inside story of how the media giant's influence was dramatically challenged.